The Rev. 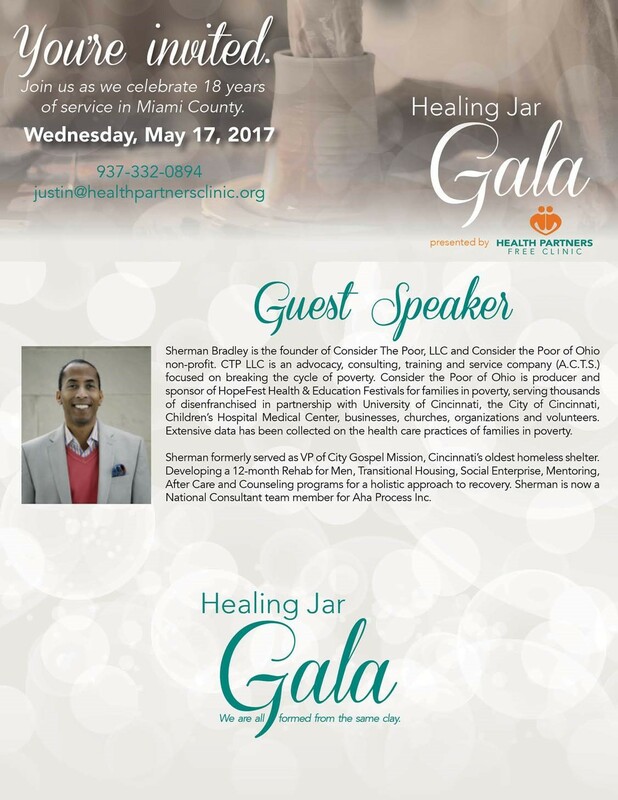 Sherman Bradley of New Life Covenant Church in Cincinnati will be the featured speaker at the Eighth Annual Healing Jar Gala set for May 17. 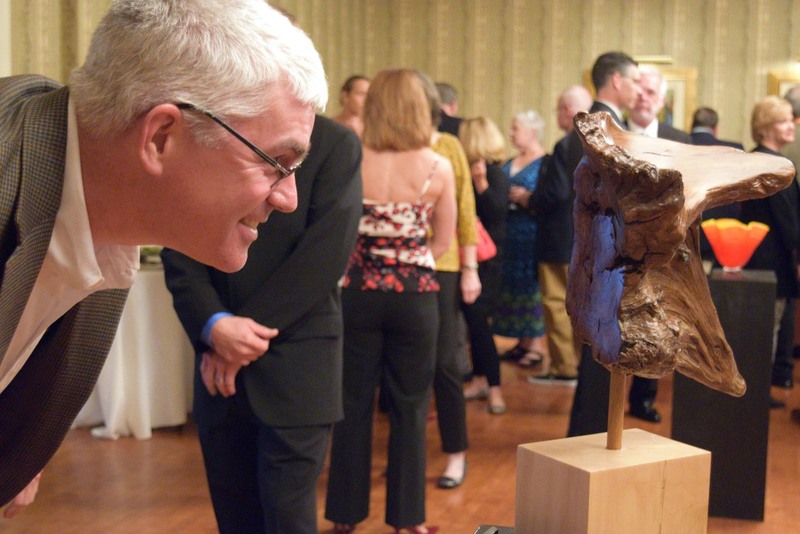 The live art auction serves as a major fundraiser supporting Health Partners Free Clinic. The event will be hosted at the Cedar Springs Pavilion in Tipp City. The dinner and art auction provides funds for continued support for the sole free medical clinic having served Miami County for 17 years. Bradley is a former U.S. Air Force officer and ordained minister. He has founded several programs in Cincinnati to benefit those lost in poverty, and a hopeless lifestyle. For the third year, Health Partners is joining with the Piqua Arts Council (PAC) in a cooperative effort to help those in need locally. PAC Executive Director Jordan Knepper said the council and artists believe in the services provided by Health Partners and embrace the collaboration. Knepper has secured an artwork donation from Gary Hovey of New Knoxville. Hovey, who suffers from Parkinson’s Disease, designs one-of-a-kind realistic pieces by shaping knives, forks and spoons known internationally as “Hoveyware”. On top of this, several local artists and others from throughout Ohio have agreed to donate items to the clinic for the event. 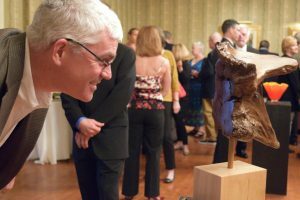 Justin Coby, Health Partners Executive Director, said the response from area artists and those known throughout art circles has been tremendous. “They all have been given from the heart focusing on the true purpose of the clinic,” he said. According to Coby, a record-setting level of giving of more than $20,000 net in overall donations was raised last year, a 111% increase as compared to 2015. Individual tickets are $80 each with a table of eight tickets being $550. 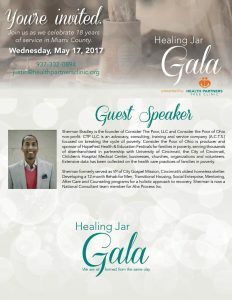 For ticket information, contact the clinic at (937) 332-0894 x208, or by email at Justin@healthpartnersclinic.org.